Besides availability, the only other major problem (if you see it that way) with Xiaomi devices is the company’s MIUI skin that has mostly been accused of taking away the beauty of Android the way Google intends it. Xiaomi Mi A1 addresses this issue thanks to Android One, which ensures that you get Android the way Google created it. 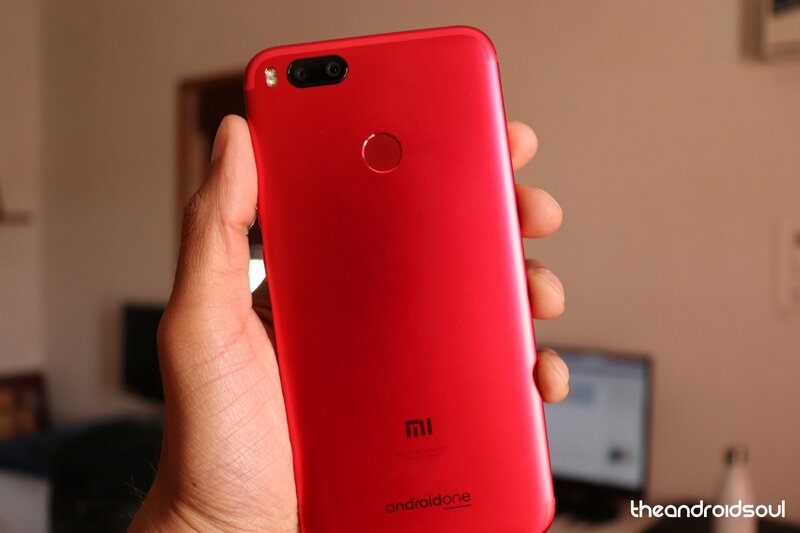 Although it launched at an affordable price tag, Xiaomi Mi A1 has gotten even much cheaper on GearBest, where you can grab one for as little as $200. For a phone that brings you a 5.5-inch full HD display screen, a Qualcomm Snapdragon 625 chipset, 4GB RAM, and 32GB of storage that can be expanded, you can’t be wrong. Add a 3080mAh battery unit, a dual 12MP camera, USB-C, 3.5mm audio jack, and a bunch of other features to the mix, and you have what is arguably the best budget phone in your hand. Even more interesting is that you get the impressive Red color variant, which is by far the best-looking variant. However, if you want a different color variant, say, Black, Gold or Rose Gold, you can also have it at the same price. $10-costing smart bulb from Philips is a great buy! Galaxy Buds deals: AT&T is offering 25% off in the U.S.